London – David Cameron announced on Friday that Britain will host thousands more Syrian refugees to show greater moral leadership for these refugees crisis. 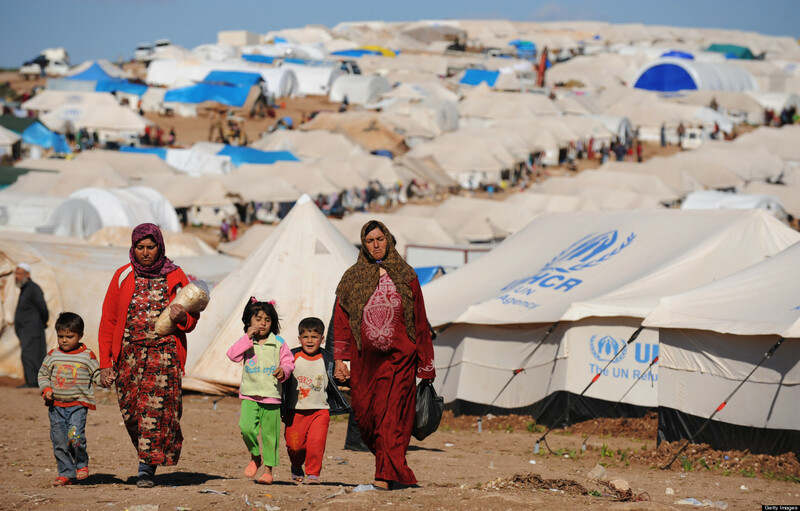 Extra refugees will come from UN camps on Syria border. 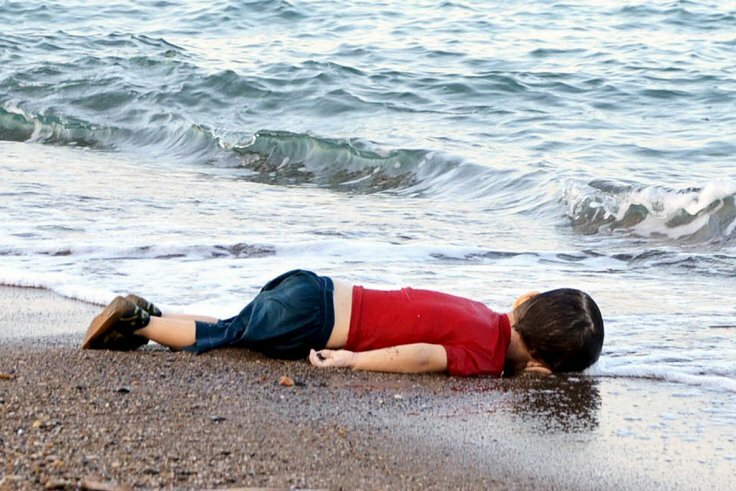 David Cameron announced this after the publication of a picture of the body of a three-year old boy, Alan Kurdi, washed up at Turkish beach.